Please visit our new blog at www.tginblog.com. You’ll get all the latest news on natural hair, healthy recipes and weight loss tips. I hope you like our new format. 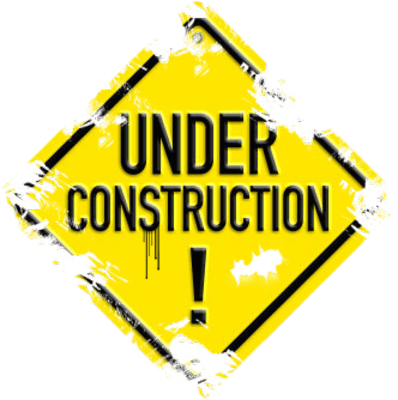 Ladies and gents we’re working on updating our blog. We’ll be back shortly. We need your help getting to 250 votes in order to qualify for a small business challenge sponsored by Chase. If you could click on https://www.missionsmallbusiness.com, and click on support, and vote for us it would be much appreciated. The easiest way to vote for us is to type 60607 in for zip code. The company Thank God It’s Natural will show up. 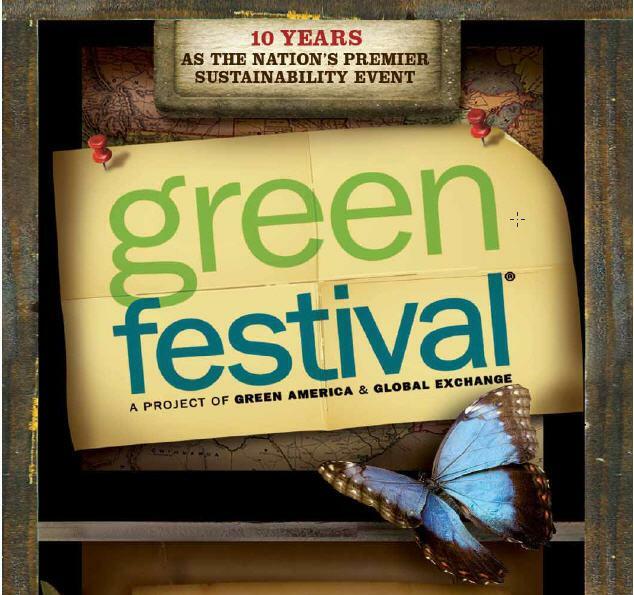 tgin will be at Navy Pier this weekend vending at the Green Festival. Be sure to stop by the tgin booth #318 to say hey and get your all natural organic shea butter and olive oil soaps. The Festival hours are Saturday(May 5) 12pm-8pm and Sunday (May 6) 11am-7pm. For more info about the Green Festival, click here. 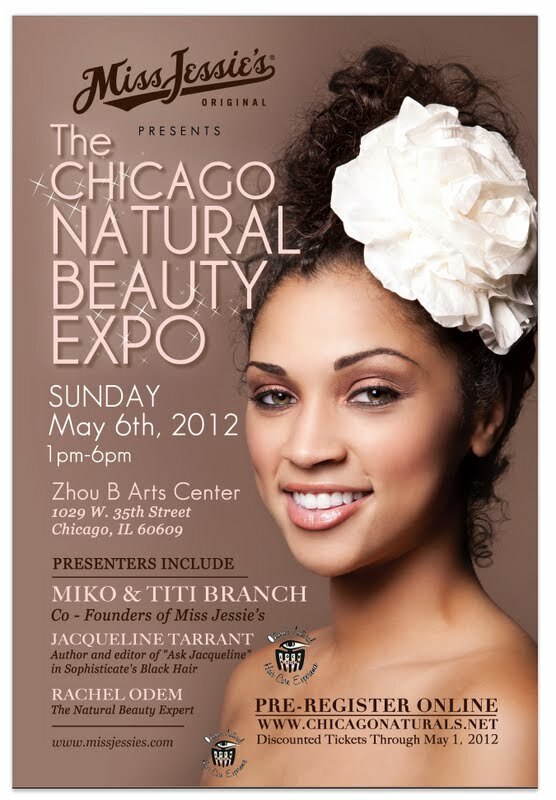 Ok, Chicago Naturalistas, come on out this Sunday to the Zhou B. 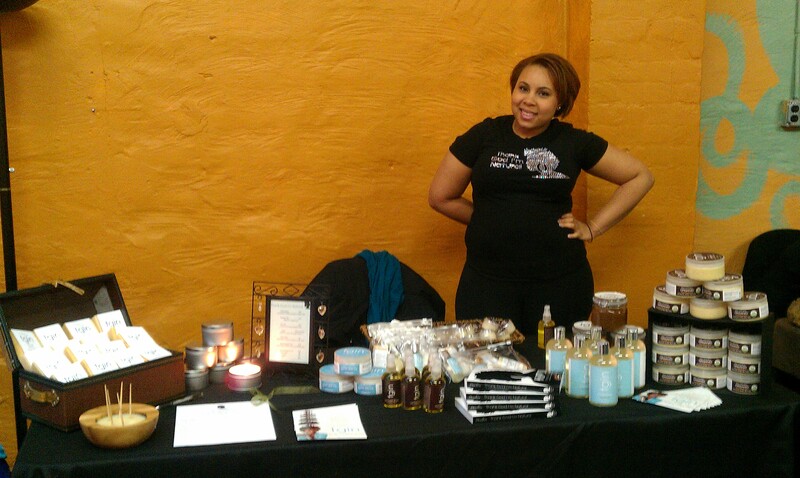 Arts Center from 1pm-6pm for the Chicago Naturals Beauty Expo and make sure to stop by our booth to get your Mega Bling tshirts and olive oil soap! If you’re looking to make some quick cash this weekend as a tgin sales rep/brand ambassador at the Atlanta Natural Hair Show then read below. We are looking for a young, energetic, health conscious African-American woman with natural hair to help us work our table at the Atlanta Natural Hair Show April 28-29, 2012 from 8 am – 9 pm both days. A background in retail/sales and a familiarity with natural hair/body products is a plus. • Strong attention to customer service issues. • Prior merchandise planning responsibilities preferred. • Detail oriented with the ability to plan, organize and execute corporate goals. • Can work in a fast paced environment. Please include 1) photo, 2) a resume, 3) list of three references and 4) a description of why you want to work for/with us and 5) Your phone number. Subject of your email should be Atlanta Brand Ambassador. We are under a very tight schedule, so we apologize in advance if we can’t get back to everyone.